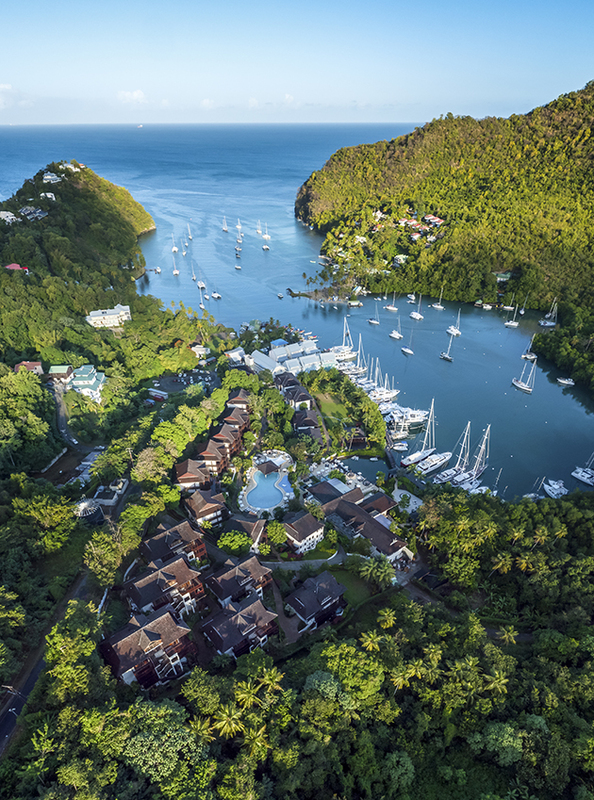 Amenities “We have an amazing village with luxury waterfront homes for rent and sale, the five-star Hotel Regent, our own yacht club, many international dining options and lively bars, and a wide range of sports, leisure and cultural activities. The quality of our services is so high that we recently received a prestigious Superyacht Marina of Distinction Award,” says Browne. The development’s next phase includes high-end shopping in the marina, and a gym and crew amenities. The marina works with 200 local businesses for supplying and provisioning, and there is both a guest and crew concierge service. 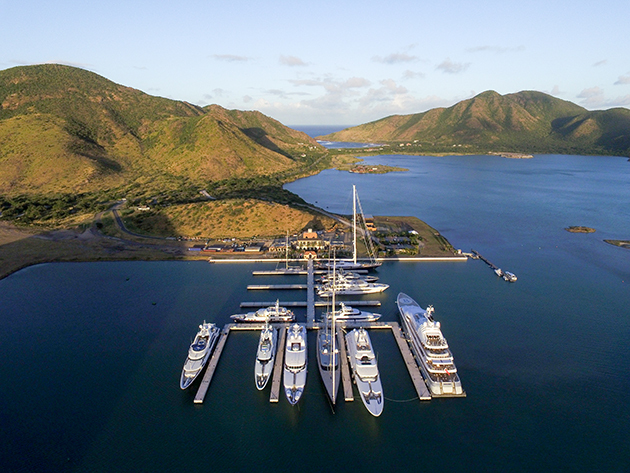 The partnership with YU Lounge at St Kitts airport means that guests can be met on the tarmac and whisked through to a private customs and immigration lounge, and then taken directly to the marina.